The Secret Language Of Birds. The Little Flower Girl. Montserrat. Postcard Day. The Water Carrier. Set - Aside. A Better Moon. Sanctuary. The Jasmine Corridor. The Habanero Reel. Panama Freighter. 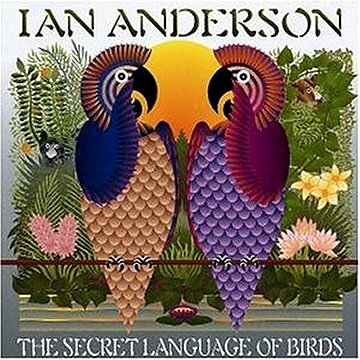 The Secret Language of Birds Pt 2. Boris Dancing. Circular Breathing. The Stormont Shuffle. UK Version. 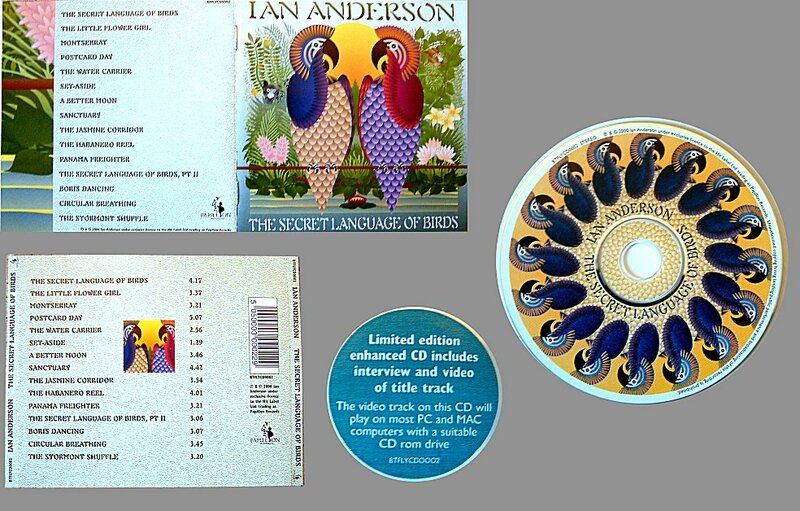 Has Interview & Video Of Secret Language Of Birds Playable on P.C. 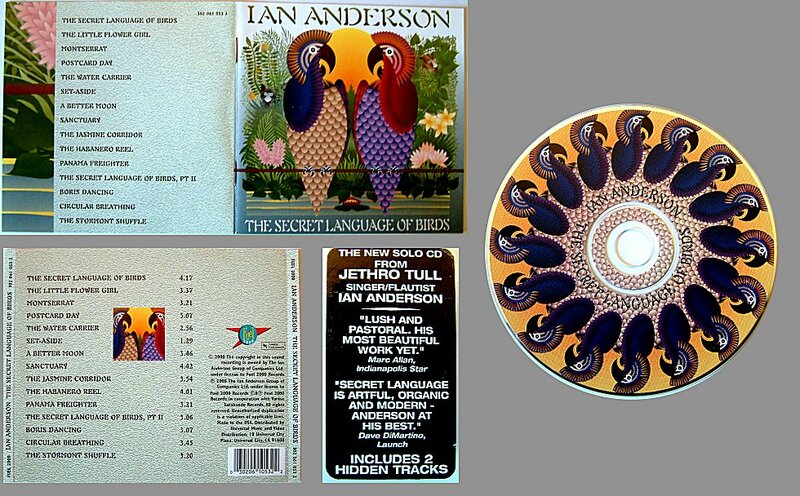 Ian Anderson - Flute, Acoustic Guitars, Bouzouki, Mandolin, Percussion, Piccolo & Vocals. Ians Solo Album No 3.